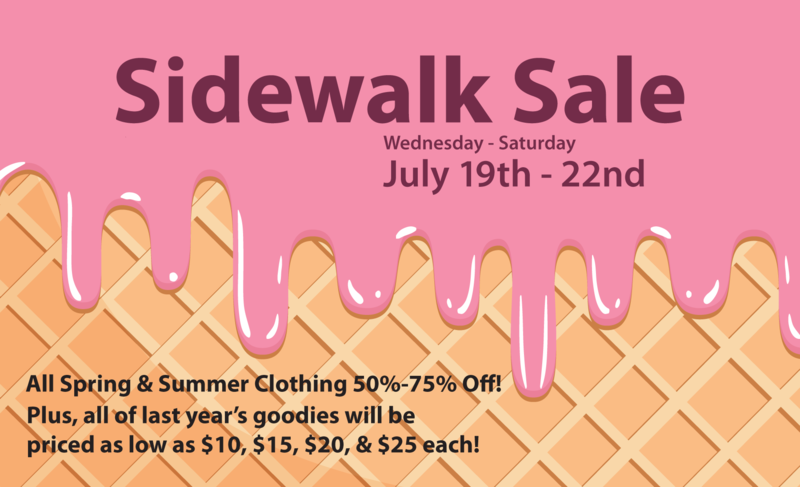 Annual (indoor) Sidewalk Sale July 18th-22nd! 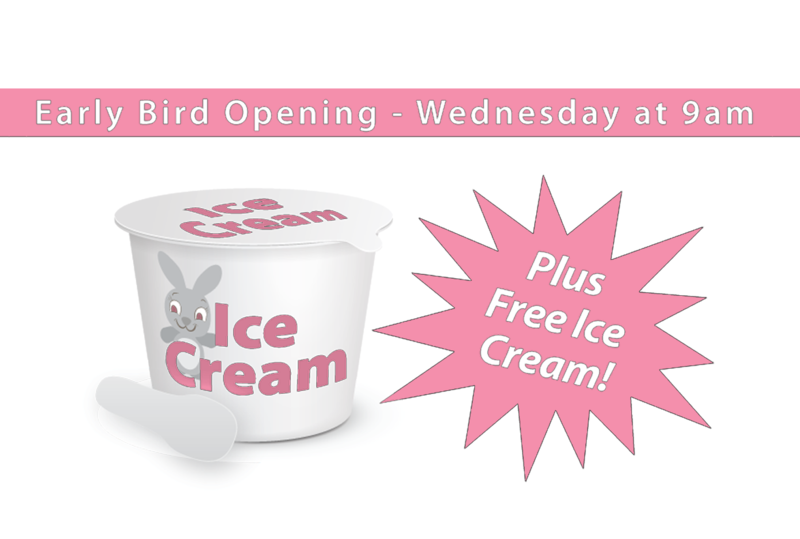 Early bird opening at 9am on Wednesday, July 18th! 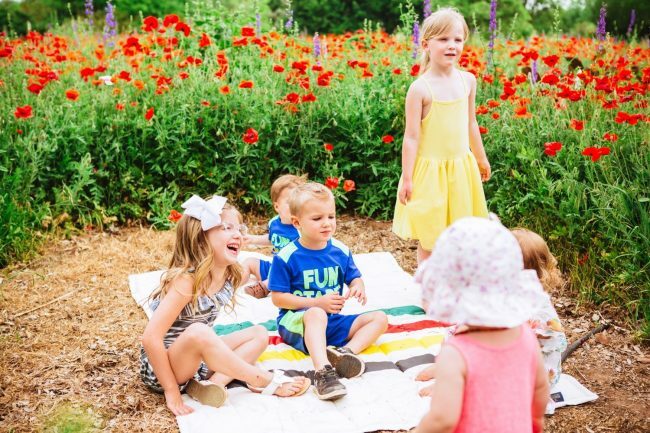 TWO chances for lasting memories this month! 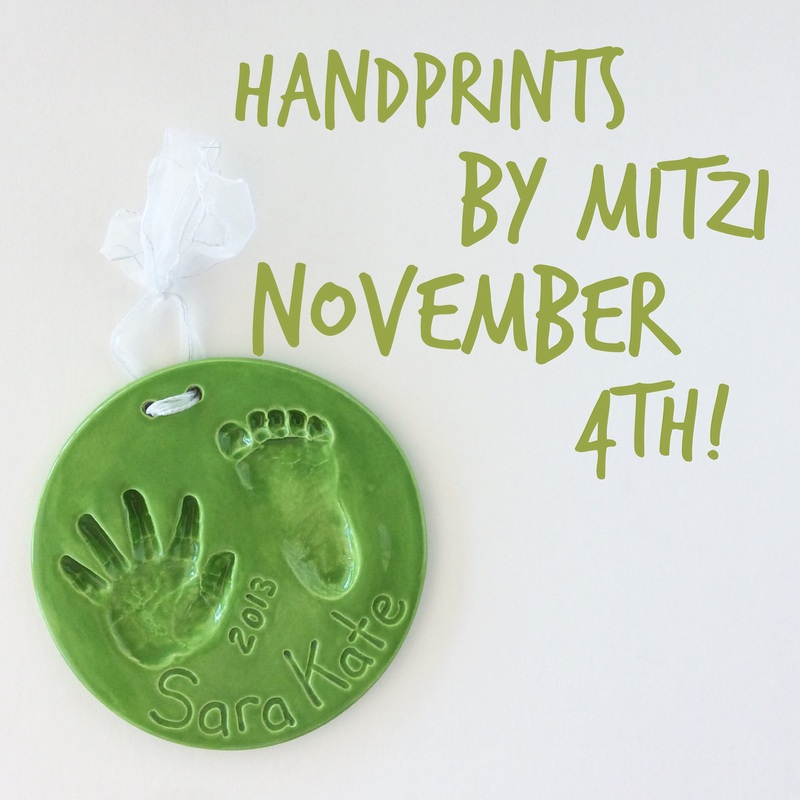 Handprints by Mitzi will be in the store on Saturday, November 4th from 9-5! 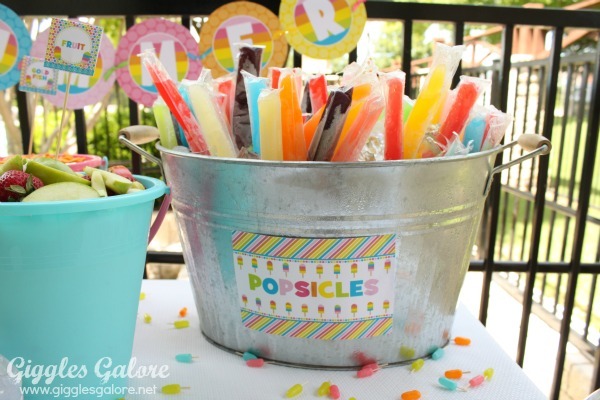 Give us a call to setup an appointment 901.685.8417! 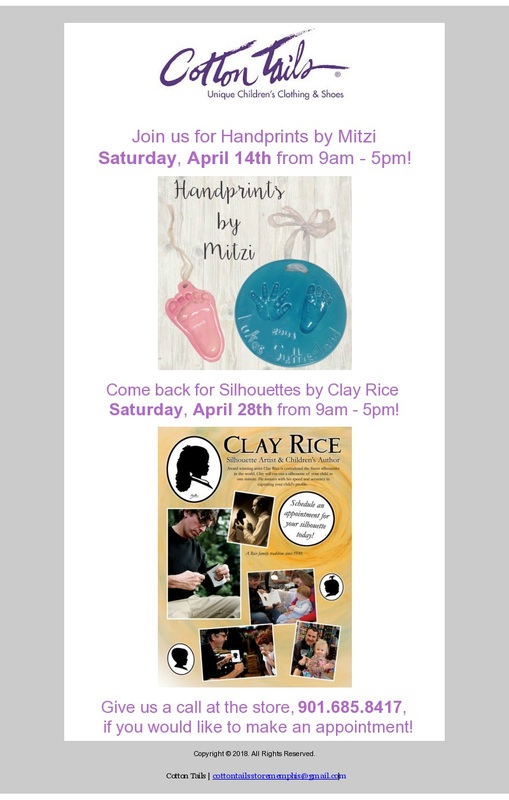 You’re invited to meet Mitzi Rivas, Livie & Luca Co-Founder and Co-Owner, this Saturday! 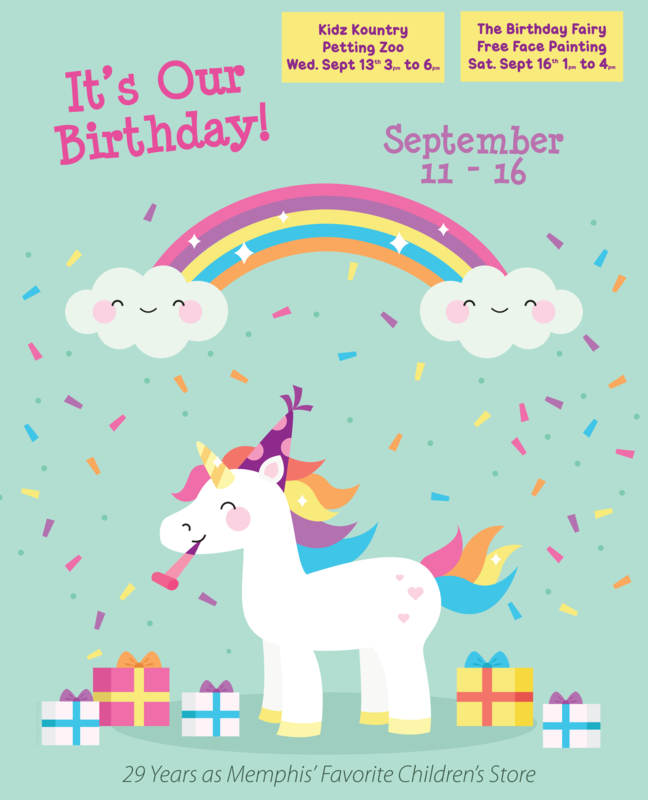 It’s our party and we’re celebrating with you! 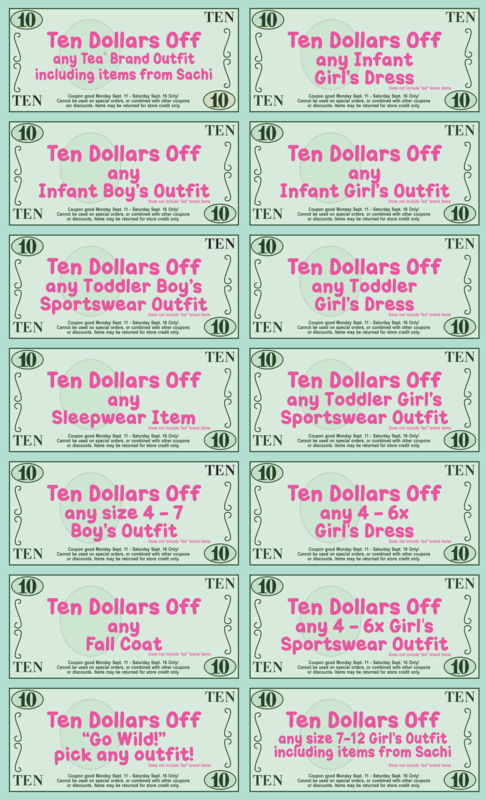 Click on coupons to print! 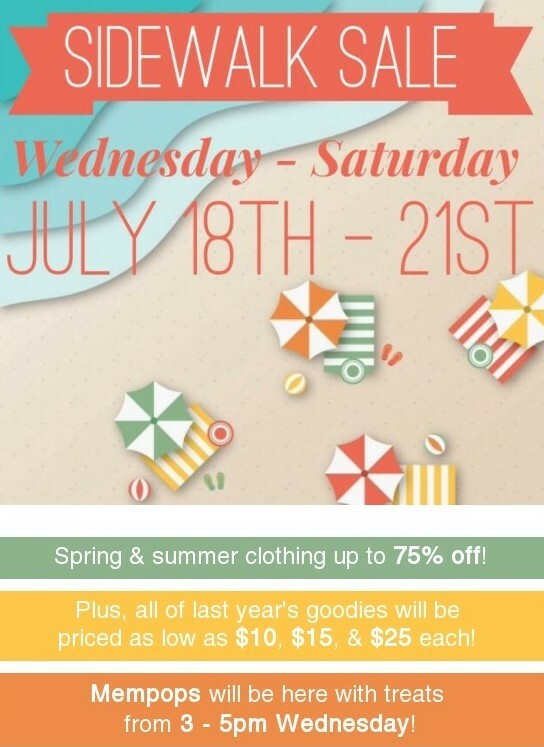 It’s our biggest sale of the year! 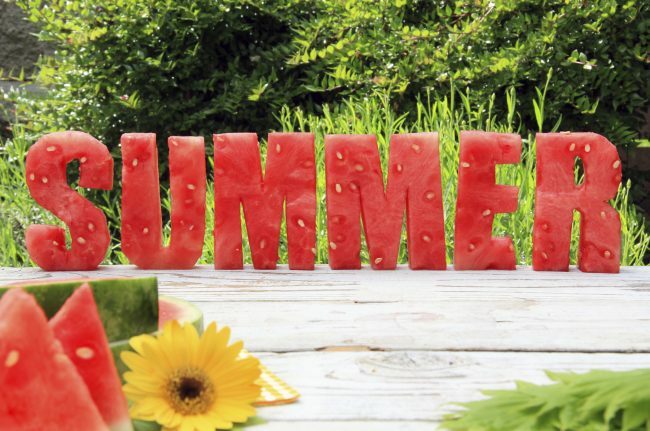 Summer break is upon us, here are few lists of fun activities to fill those long days. 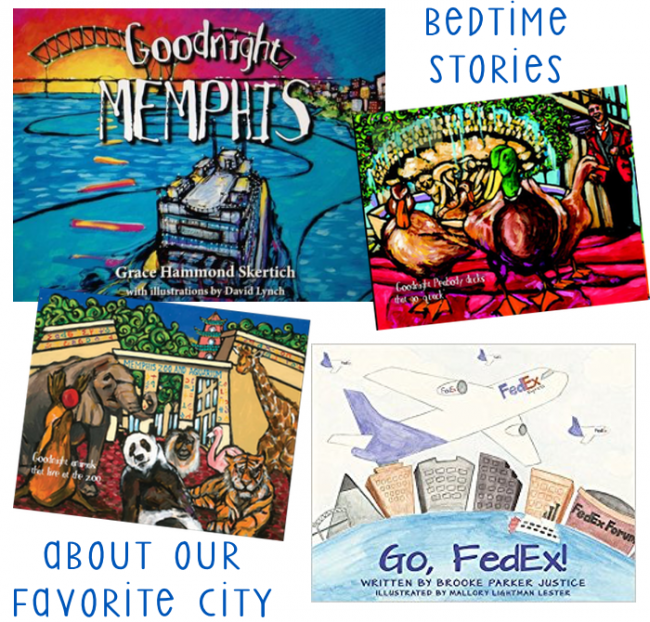 Two awesome books, written by Memphis authors, that capture the magic of our hometown. 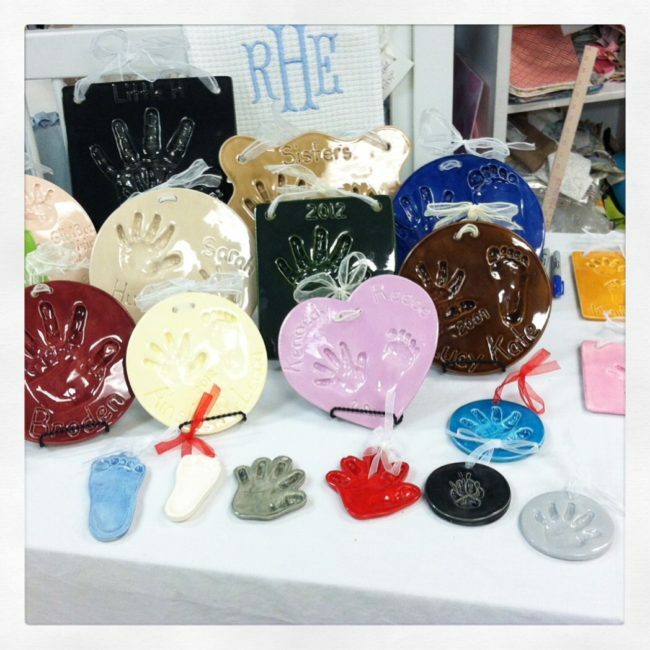 These make the perfect gift for baby showers, birthdays and perfect for friends and family who have moved away! Mark your calendars! Clay Rice will be in the store on Thursday, December 8th. Please call 901.685.8417 to setup an appointment. please call 901-685-8417 to make your appointment!